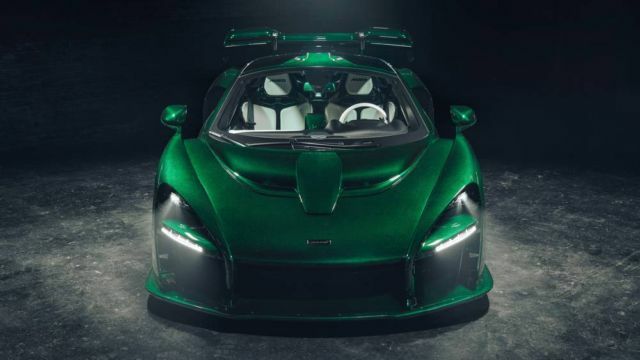 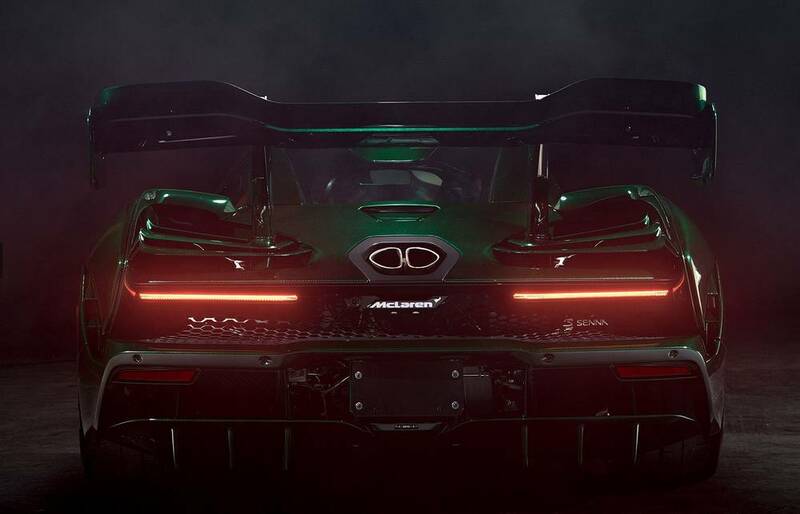 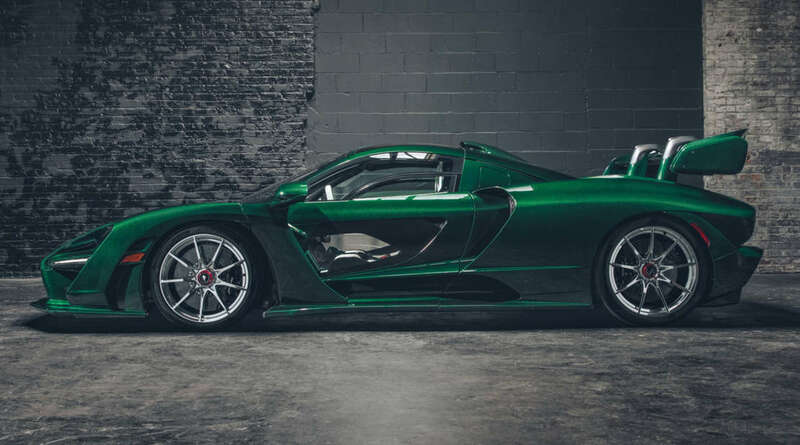 First U.S. McLaren Senna has an amazing green carbon fiber body. 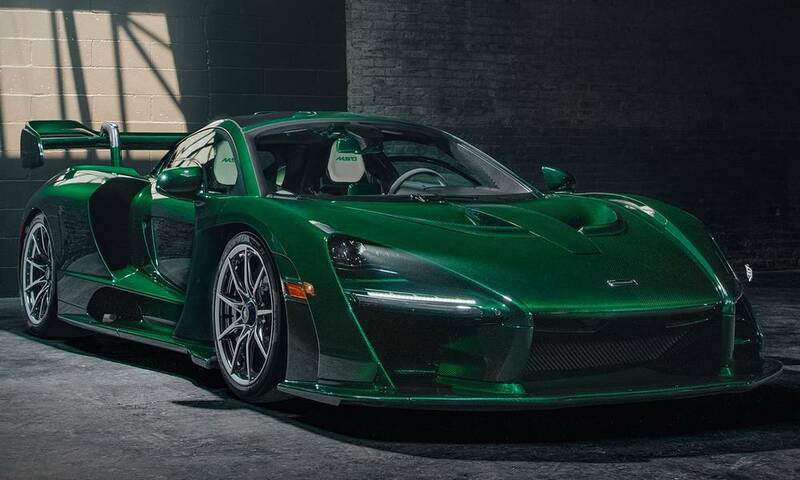 The first McLaren Senna in North America has arrived in the port of New York City. 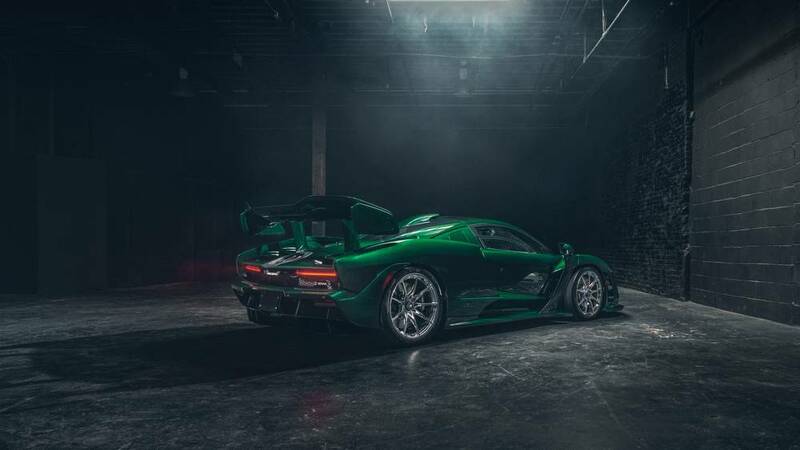 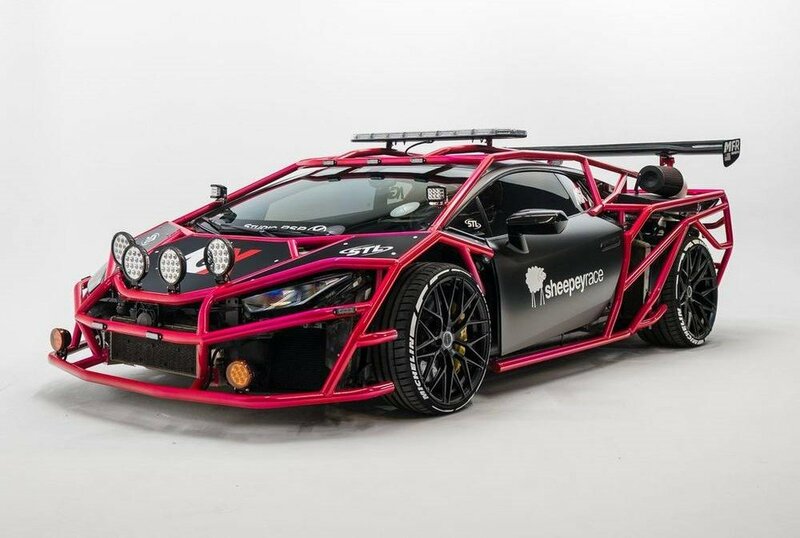 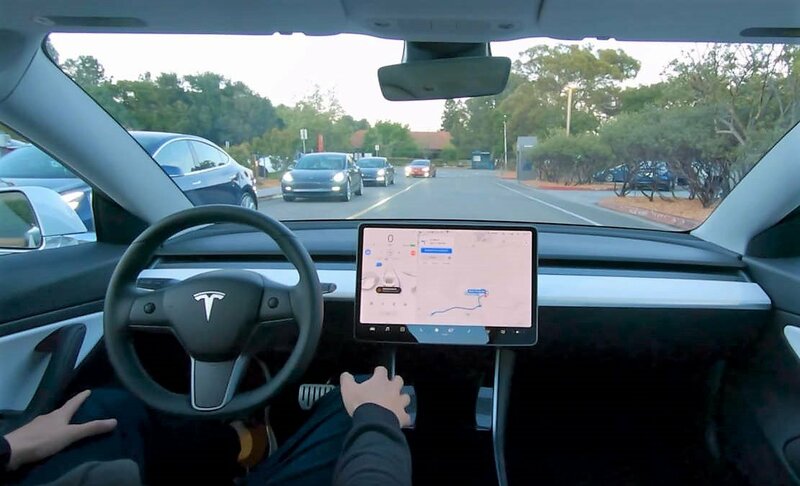 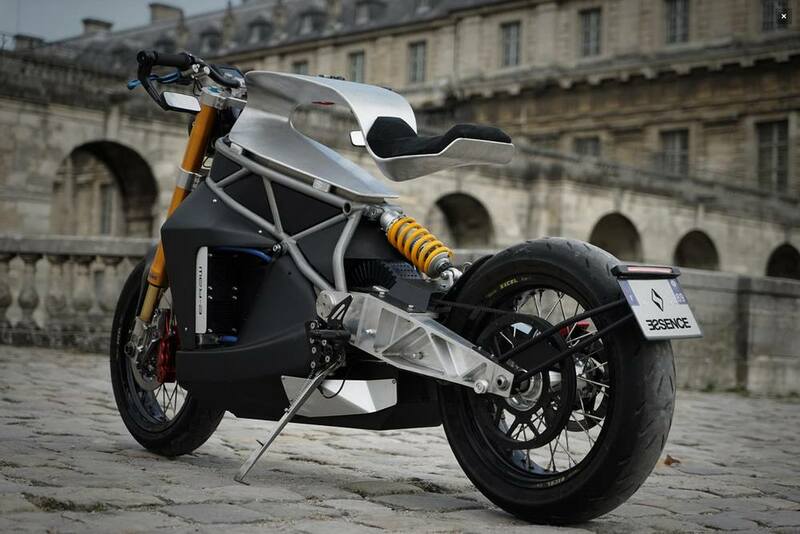 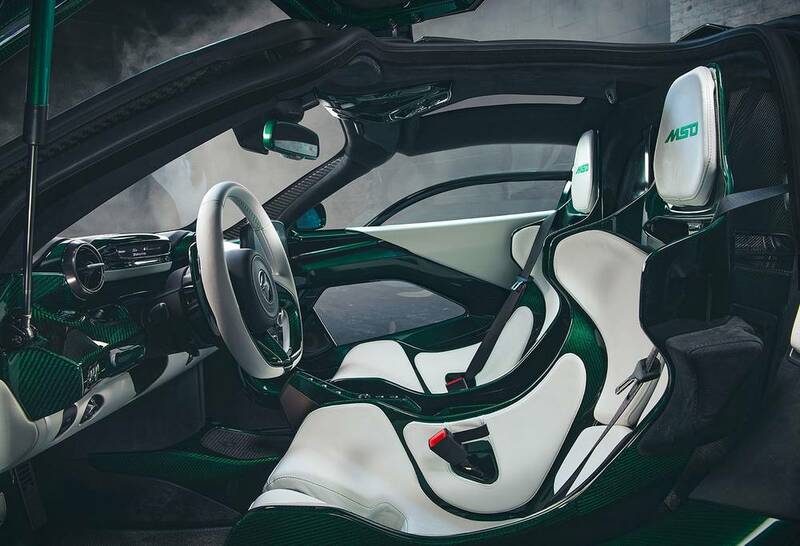 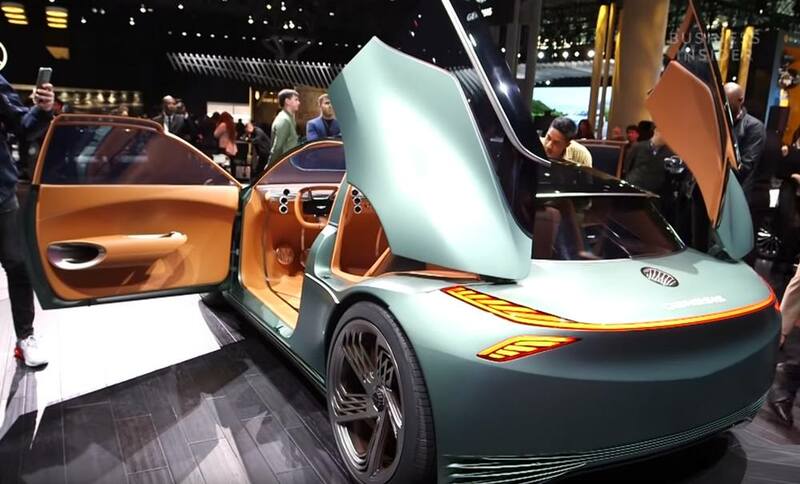 The supercar comes with 789 horsepower, 590 lb-ft torque, a 0-60 MPH at 2.7 seconds and a 211 mph top speed.